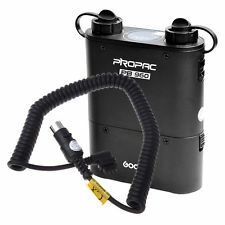 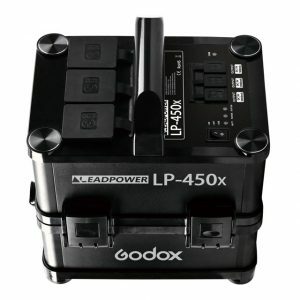 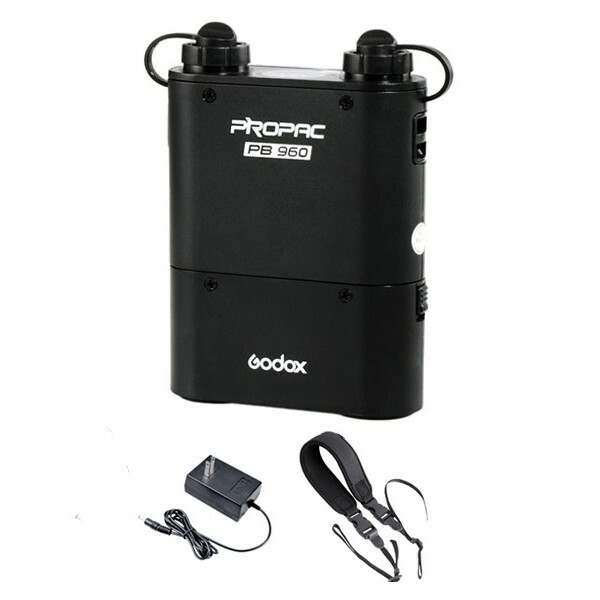 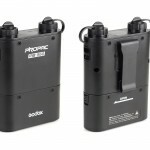 This Godox Propac PB960 Battery takes only one second to charge a Canon 580exII and Nikon SB900 at their maximum power and the large-capacity lithium batteries lasts for up to 1,800 flashes per fresh charge at full power which greatly improve your shooting efficiency and reduce working time. 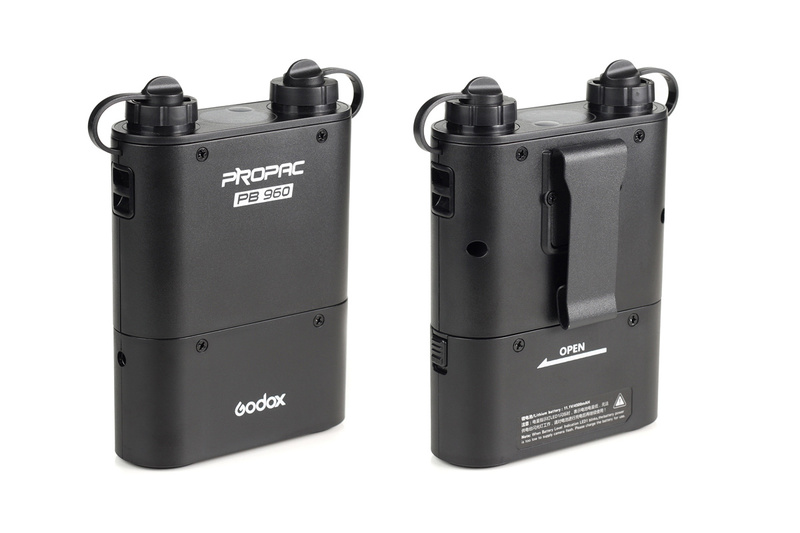 It provides two ports to independently output to two flashes at the same time. 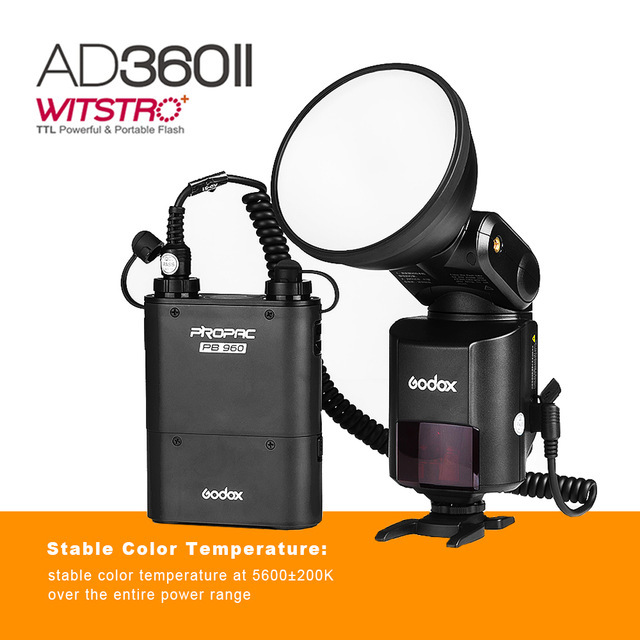 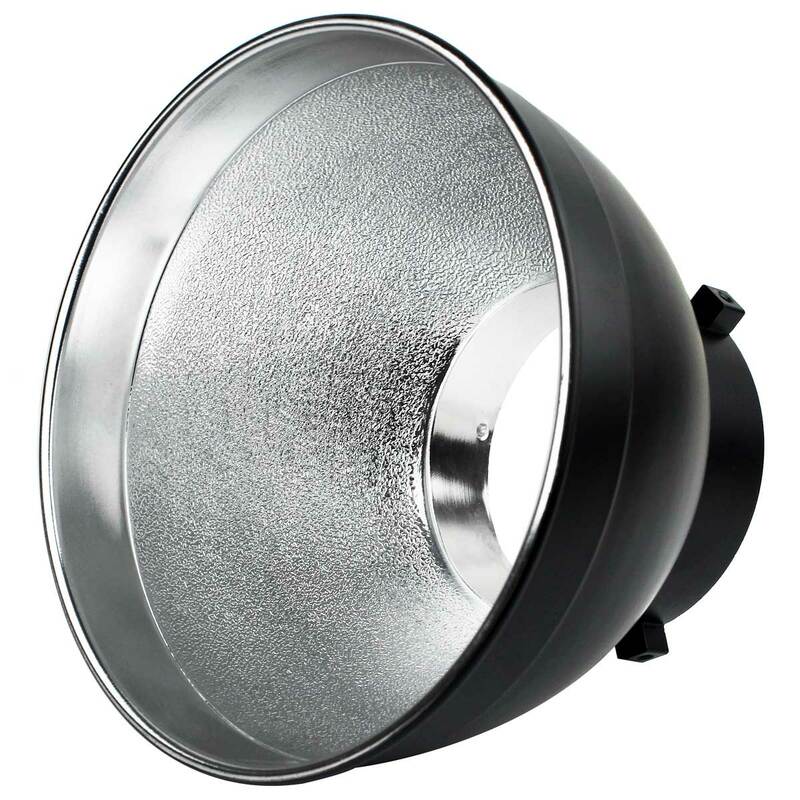 Works great for news photography, wedding celebration and outdoor portrait photography. 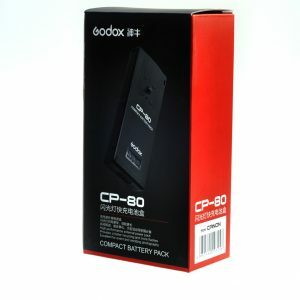  Strong power: 4500mAh lithium battery, 1800 times flash at full power, AC charge only 3 hours. 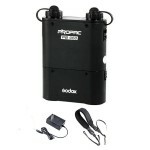  Compact and portable: fashionable design and superior performance, with strap, convenient to carry and shooting. 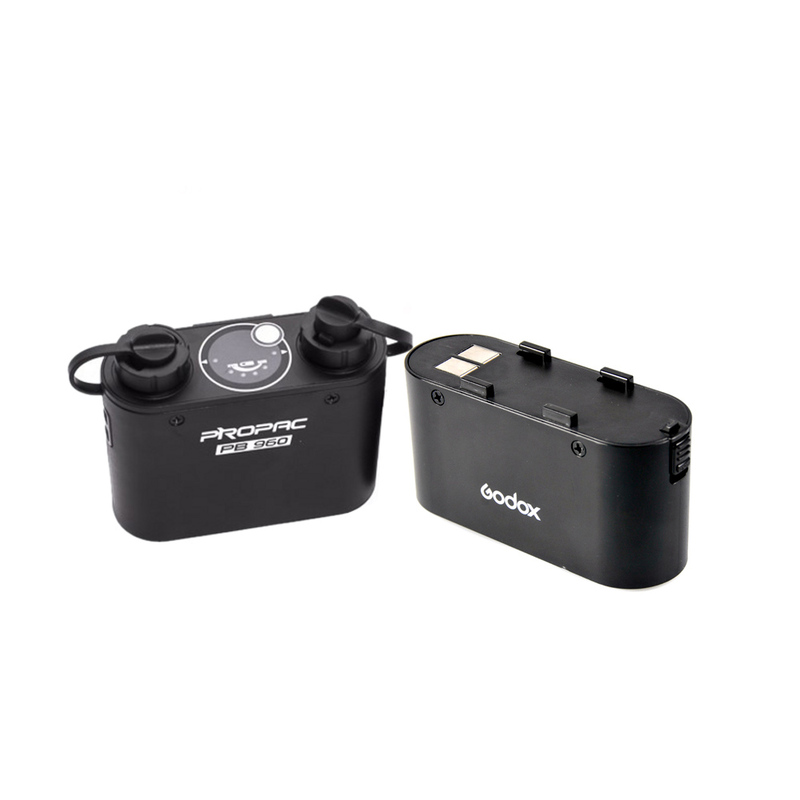 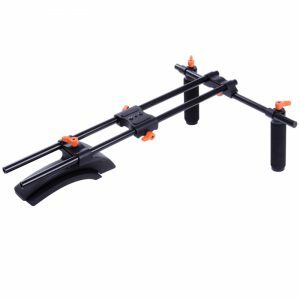  Replaceable battery: the battery can be removed quickly and simply, a backup battery supports continuous shooting. 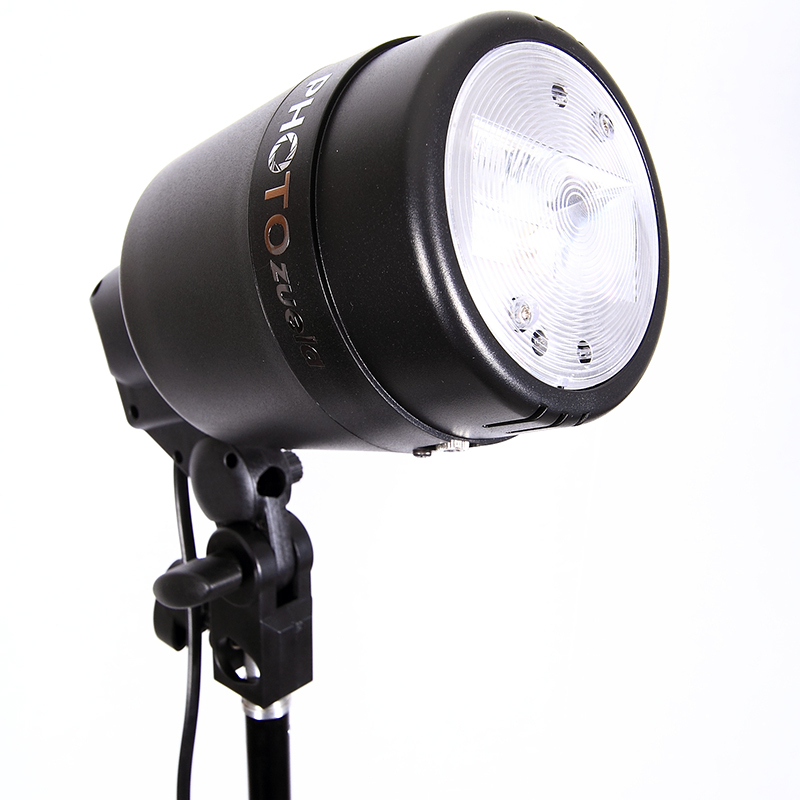  LED display: simple LED panel, full displays the remaining power and working state, with tips for low power or high temperature.